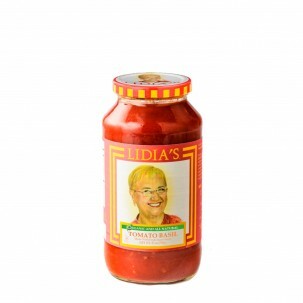 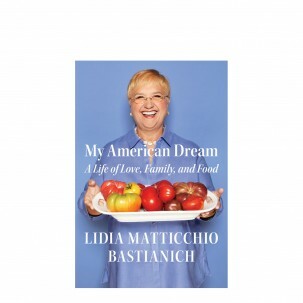 Lidia Bastianich a critically-acclaimed chef, restaurateur, author, TV personality, and Eataly USA partner. 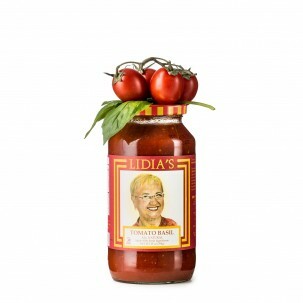 For all of her endeavors, the beloved chef is known for focusing on simple but quality ingredients, following the same values of her own nonna in Italy. 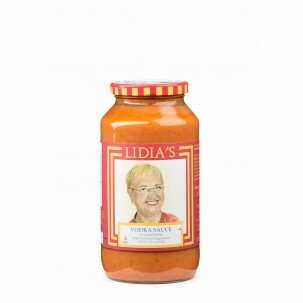 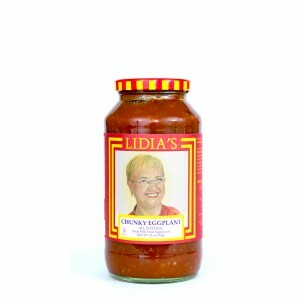 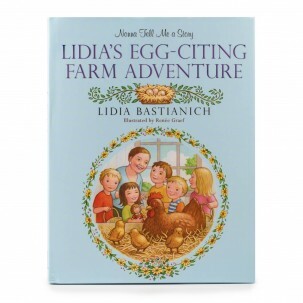 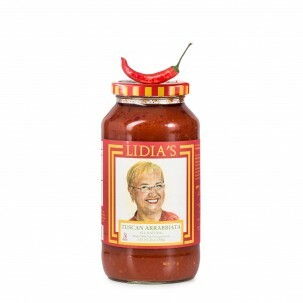 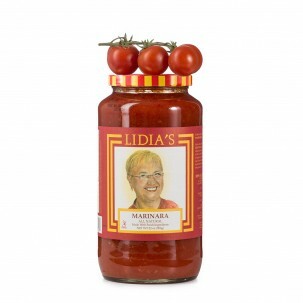 Today, Lidia continues to combine her love of cooking and family in her own line of high-quality Italian products, including bronze-extruded pasta, all-natural sauces, and cookbooks on her native Italian culture and cuisine. 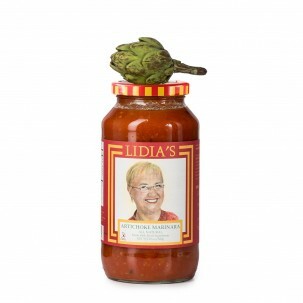 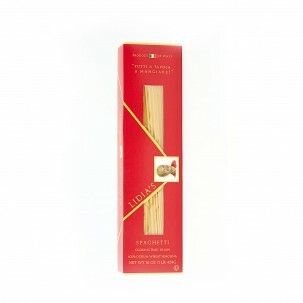 Bring an authentic taste of Italy to your table by cooking with Lidia!